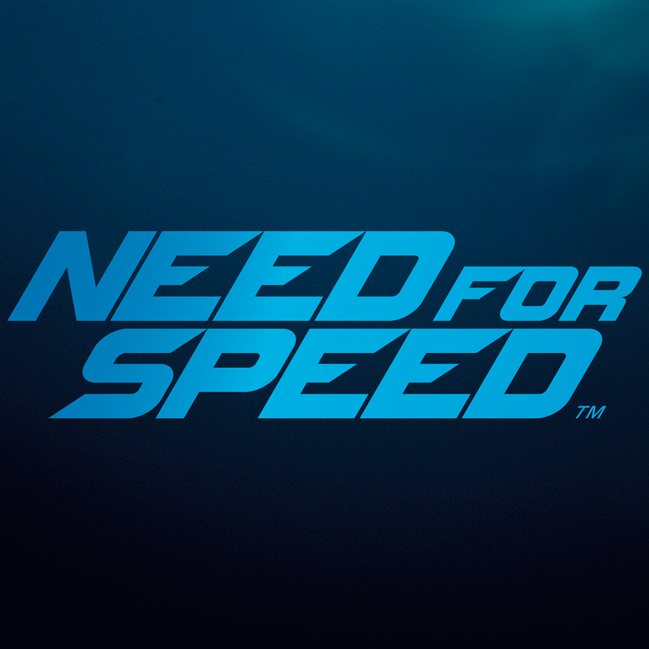 New Need for Speed Teaser Trailer Revealed! A new teaser trailer video has appeared on the official Need for Speed YouTube channel. The 34 second long clip depicts a live action cinematic shots of what seems to be "sidewalk" footage and background commentary of a cop chase in progress. It's hard to explain, so watch it yourself. 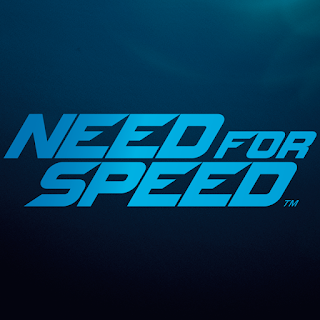 The Need for Speed franchise took a break in 2014 in releasing a sequel to the series in preparation to what seems to be the next "era" of the Need for Speed games. The new NFS game will feature deep customization, authentic urban car culture, a nocturnal open world, and an immersive narrative that pulls you through the game. We will see what EA will have in store this year. Windows 10 has a OS-tan~! We’ve seen Windows 7 and Windows 8 both getting an anthropomorphized version of their respective operating systems, but now Japan has gone and made an OS-tan for Windows 10. Featured above, the new OS-tan is voiced by Nonoka Ai, although she currently doesn’t have an official name. The creators used white and blue as the basis. 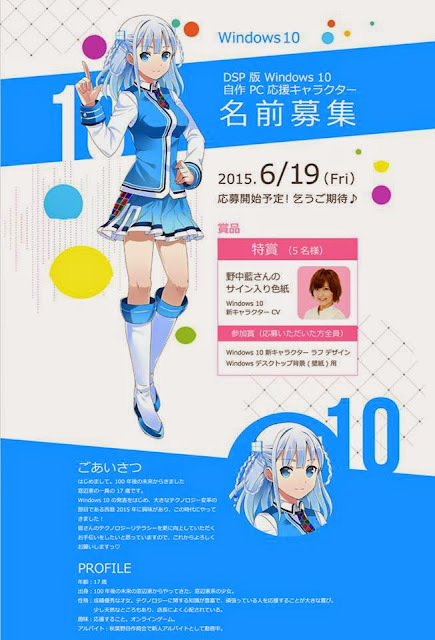 The new OS-tan is meant to be a support character for the DSP (delivery service partner) version of Windows 10. Currently there isn't a name for Windows 10 OS-tan, but currently there is a ongoing competition that will determine the name.